Welcome to Everest Blowers. 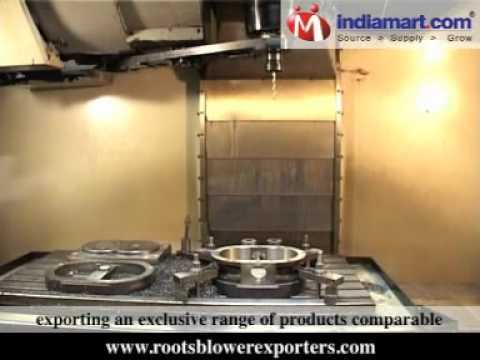 Manufacturer & Exporter of Blowers and Boosters. We are an ISO 9001:2008 certified company, established in 1980 at Bahadurgarh. Ourdedicated team, latest technology and In house design unit make us unique in the industry. Our after sales services, Technical support and Innovative designs make us stand apart fromalso-rans. Haryana Raj Bhawan, Centre for advance Technology, The Oberoi, Wipro & Maruti Suzuki aresome of our esteemed clients. We are engaged in offering Air Blowers, Vacuum Boosters, Dry Vane Pumps & Acoustic Hoods. Our Air and Gas Blowers are widely acclaimed in the market. We also provide Water & Tri-Lobe Blowers that are well known for their impeccableperformance. Along with that we offer Expo & Aqua Series Blowers that are a class apart. We are specialized in offering Vacuum Boosters & Systems.